Who would spend more than $600 on an iPhone X protective case? Someone who’s far removed from their financial woes, that’s for certain. But there are companies that cater to the whims and fancies of the extremely wealthy – or even the mildly odorous rich, for that matter. The iPhone case in question is made by Gray, a Singapore-based company that specializes in pampering people who have an extra dollar (or six hundred) to spare. And if you’re not one of those people who spend their free time doing and redoing their budget for the month, here’s something you can splurge all that disposable income on. Gray’s titanium Advent Collection from Gray costs about $645, while iPhone X starts at a more modest $999. The reason it’s so expensive is that it is machined down to a case from a single block of titanium. But that’s not the expensive part of the process, since titanium only costs between $20 and $90 per kilogram depending on purity, form and other qualities. Granted, the Aerospace Grade 5 Titanium – Ti 6Al4V – used by Gray could be more expensive, but is it enough to justify a $600+ price tag? With that much of metal you could make quite a few cases. So what does make it so expensive? One factor is the treatment process that gives it a unique “rainbow glow”, a textured finish and a hand polish that gives it the kind of look that such a product deserves. After that, each piece is uniquely numbered with a laser-engraved serial number, sort of like an art print off the original. 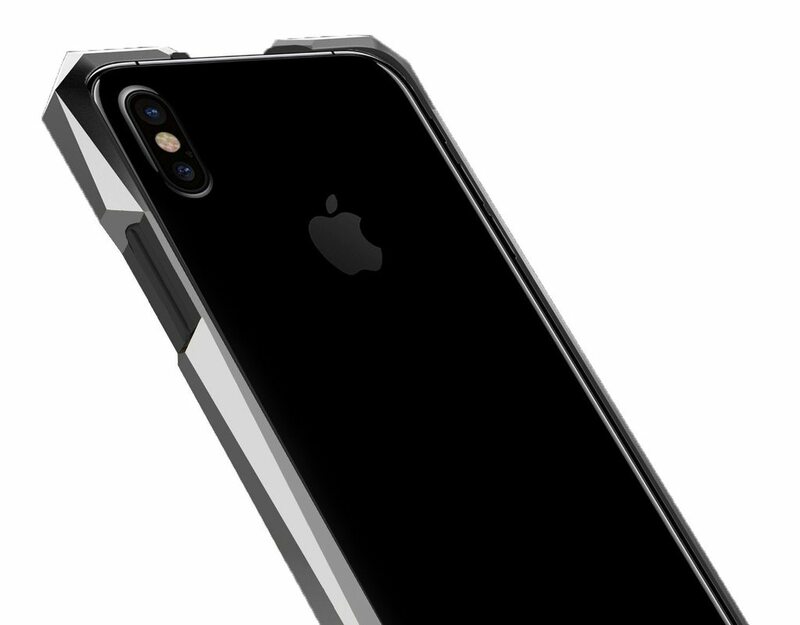 Moreover, there’s a thermoplastic elastomer (TPE) housing that sits between the case and the iPhone for added protection and shock absorption. 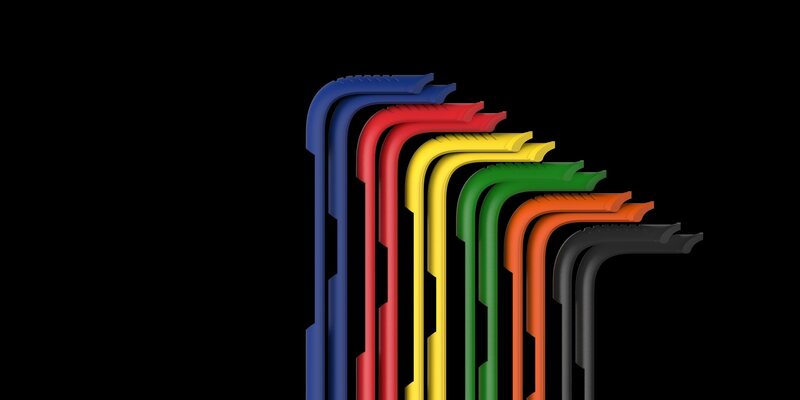 As an interesting side note, TPE is found in a lot of products because it is soft-textured, flexible, weather resistant, colorable, long-lasting and so on. But the real value comes from the luxury experience of the Gray brand. The care taken to craft every piece, the attention to detail, the black anodized aerospace-grade aluminium display case for the iPhone case when you’re not using it…you get the idea. That’s what luxury is all about – not having to worry about the little things because they’re so discreetly taken care of for you. The Advent Collection is available in several colors, including Rose Gold, Aurora, Titanium, Gold and Stealth. The collection is available for iPhone X, iPhone 8 and iPhone 8 Plus, as well as last year’s iPhone 7 and iPhone 7 Plus. It retails for $645 on the Gray website, and ships internationally. For an extra $35, you can have your name or whatever you want engraved next to the Gray name and logo. Another $50 will get you a specific color of TPE housing as well. The cases are available to preorder, and will be shipped out in December.